Myopia In Children: Is Your Child Losing the Fight Against Myopia? Is your child losing the fight against myopia? Here are some of the causes of myopia in children and how we can prevent the worsening of your child’s eyesight. Known as the myopia epidemic, it now affects over one third of the US population, and over 90% of population in some East Asian countries. According to the American Optometric Association, over 80 million children worldwide have some form of myopia. A recent landmark study done on Canadian school going children showed that nearsightedness in children have increased dramatically between ages of six to thirteen, with almost a third of them undiagnosed and uncorrected. 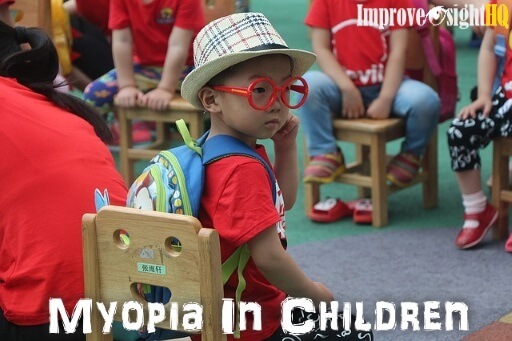 Myopia is particularly prevalent in the East Asian population. In Singapore, more than half of children have myopia before age of 12. If left undetected, your child’s eyes may misalign and can possibly develop amblyopia or what commonly known as lazy eyes. The implications of having high myopia had been linked with increased risks of developing cataracts, myopic macular degeneration, glaucoma, and retinal detachment, which are all conditions that can lead to blindness. Knowing all these, it makes perfect sense to be attentive to your child’s vision health. The problem is, your child may not recognize that he is having vision issues because there is no comparison to start off with. While it is hard to pinpoint the definitive causes of myopia in children, here are some factors that research have found to be related with myopia and its progression. A study done on preschool children in Singapore found that if one or both parents have myopia, your child is more likely to develop myopia, as compared to a child with both parents who are non myopic. Similar results were replicated internationally. Research have also shown that if a child was born prematurely, or had low body weight at birth, he/she would be more likely to develop myopia. The authors suggested poorer development of eye tissues as a predisposition to developing myopia. 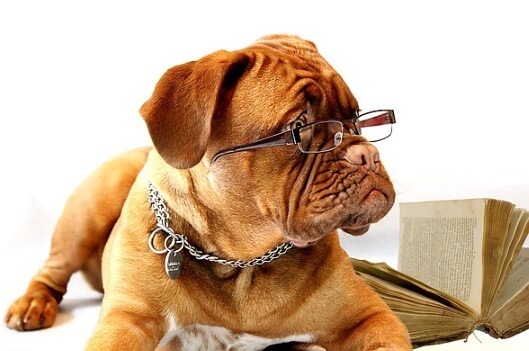 A 2008 German study found that females (23.6%) are more likely to develop myopia than males(14.6%). 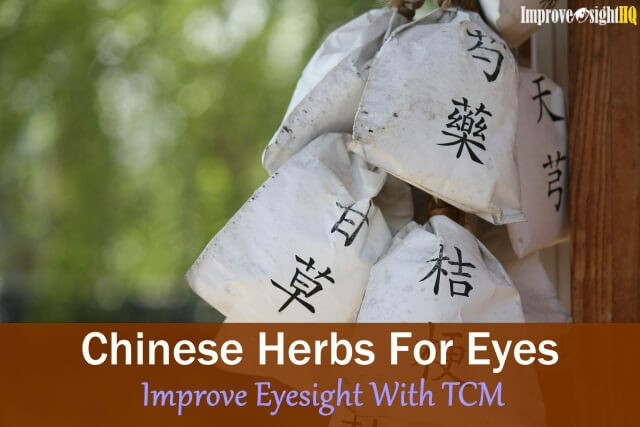 A recent study in China found support for the presence of estrogen in females being related to higher possibility of developing myopia. Ethnically, multiple studies have shown that people of Chinese and Japanese descent have higher rates of myopia. The Multi-Ethnic Pediatric Eye Disease Study (MEPEDS) based at Doheny Eye Institute found that African American children were more likely to develop myopia than hispanic children. A study in South Korea found that in 19 year old males, higher academic achievement was associated with higher rates of myopia. Similar results were reported in a 2012 study done on Singapore military conscripts. Males with higher academic achievement were found to be positively related to myopia. A 2015 review study found that children who are engaged in more close up work tend to have a higher likelihood of being myopic. 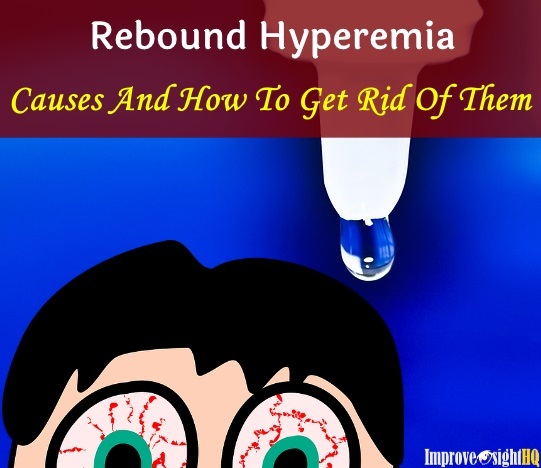 A popular belief is reading too much can lead to developing myopia. However, research have been inconsistent whether the number of hours spent reading is related with myopia development. So the verdict is still out there on this count. Our children these days spend way too much time indoors, with so many distractions like TV and computer games to stimulate them. In some areas, it may not even be safe to let children spend time outdoors. However, In the same Canadian study earlier, researchers found that spending time outdoors was associated with lowering the risks of children developing myopia. It was speculated that the higher light levels in outdoor condition help the body to release dopamine in the eye, which is helpful in delaying the development of myopia. Dopamine is linked to the regulation of our circadian system and have been linked to early eye development. Not having enough sunlight may disrupt activation of dopamine, and hence affecting early eye development. Another potential factor for preventing myopia could be due to the wider color spectrum emitted from sunlight. Professor Seang-Mei Saw, explains that sunlight emits more blue light, while artificial light emits more red light. Red light have longer wavelengths and carry lesser energy while blue light have shorter wavelengths and carry more energy. Blue light in outdoor environment appears to help with childhood development of eye and vision. Note that it is blue light in the natural environment and not blue light emitted by artificial lighting indoors. Blue light emitted from computer screens and digital screens can result in lower contrast that can cause eyestrain and fatigue, which is linked positively with myopia development and progression. An older Finnish twin study that looked at height and weight found that in boys, taller boys were more likely to be myopic than their shorter counterparts. The same goes for heavier boys. However, similar results were not found in females. So now you know there are a combination of factors, both genetics and environmental, that result in the development of myopia in our children. Currently, there is no cure for myopia, and spectacles are used to help children see distant objects clearly. While we cannot really change the genetics - circa gender, parental myopia etc., we can definitely do something about the environmental factors. A pilot study in Taiwan showed that by locking classroom doors during recess to prevent children from staying indoors have decreased new cases of myopia by half. Multiple international studies came up with similar results, which led to several health promotion campaigns around the world inviting children to spend more time outdoors playing as a way to combat myopia. Spending time outdoors does not refer to mandatory sports. It can be as simple as going for a stroll with the family. Avoid going out when the sun is at its strongest, typically between 11am to 4pm. 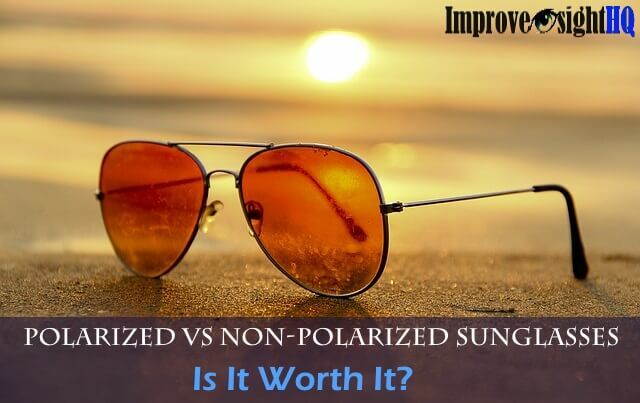 Slap on some sunscreen on your kid, and put on some decent sunglasses that can block out harmful UV-A and UV-B light if they intend to spend prolonged periods outdoor during the day. And remember to drink lots of water! We know it is almost impossible to restrict all screen time in this time and age. Taking the middle road, you may want to consider reducing the screen time for your child, perhaps starting with a ten percent reduction, and then slowing working your way down to half. Another way is to consider investing in computer glasses for your kids, or install blue light filter screen. There are also both free and paid online apps that filter blue light. Because the eyestrain that is imposed on your child’s eyes during close work, be it homework, or TV or computer games, it is important for your child to take at least a five minute break every half an hour or so. During the break, you can remind them to do a bit of eye exercise (cupping their eyes is a great way to relax) or look out of the window at something green that is distant away. You can also follow the 20/20 rule - taking 20 seconds break after 20 minutes of close up work by looking at something that is at least 20 feet (6 metres) away. 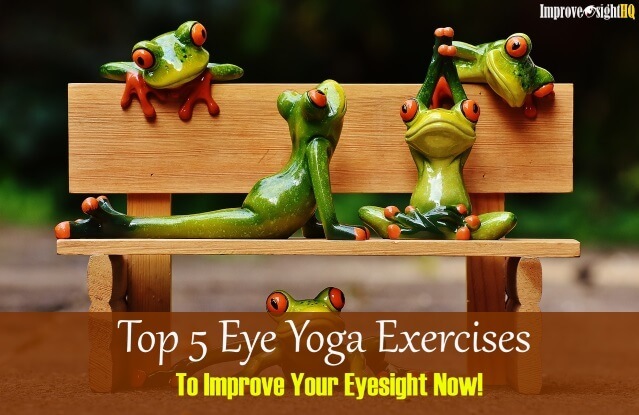 Eye exercises are simple and an easy way to strengthen as well as relax eye muscles. Just like how we use exercise to strengthen our muscles to withstand wear and tear, eye exercises can do the same for your child’s eyes. 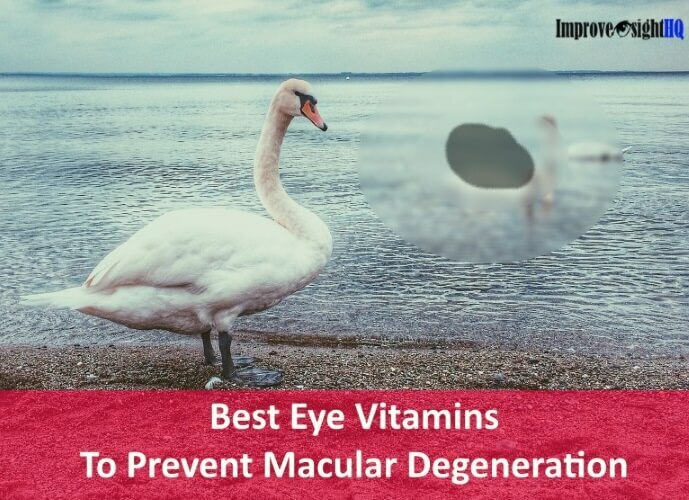 You may want to read here for more information on how to do some simple and fun eye exercises. One convenient way we can help our children in managing their eyesight is to include eye supplements. The Ocu-Plus Formula contains 17 necessary nutrients that can improve our children’s eye health. If you are keen, you may wish to click here to read our review and try the first bottle for free! Research have found that by using low concentrations of atropine eye drops, progression of existing myopia can be stunted. However, as this is a prescription eye drop, you would need to discuss with your child’s ophthalmologist to get advice as to whether it is suitable for your child. Research recommends installing cold white LED bulbs indoors for illumination as the blue light emitted are within reason and most probably does not add additional harm your child’s eyes. Especially if your family have a history of myopia, it would be good to get regular eye check ups every one to two years. The risks of developing myopic increases when your child starts school. It would be a good idea to observe your child’s eye health and inculcate good eye habits from young. Most of us live in an urban environment where our vision is constantly stimulated and strained by the environment. It is important to take the necessary steps to protect our children’s eyesight from deterioration. Even though there are genetic reasons for myopia development that is out of our control, we can still take actions via improving our children’s environment as well as setting good examples for them. One of the best things we can do for our children is to instill in them good vision habits like not over-straining our eyes, improving our nutrition to aid proper eye development, as well as establishing a habit of doing eye exercises daily. Encouraging them to spend some time outdoors daily is also a great way to combat myopia, and could even encourage more family time.